Huxley Associates: Why are UK banking jobs moving out of London? 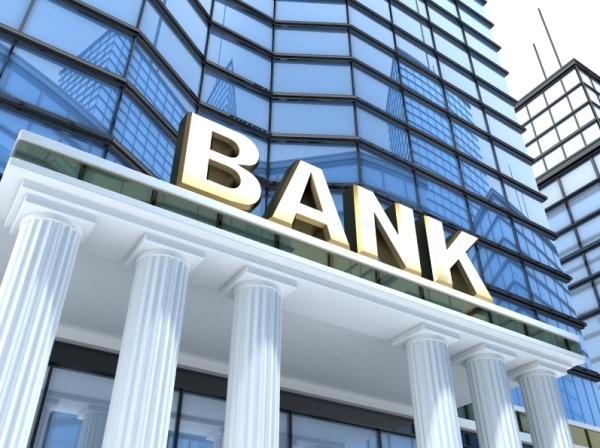 According to a recent report by the British Bankers Association (BBA) there has been a decline in the number of banking jobs in Great Britain since 2011, with 13,559 fewer banking jobs, a decline of 3%. Bank jobs account for three quarters of all banking employment in the country and there are now 39,911 fewer jobs than there were in 2011 – a decrease of 11% – and in the past year alone, there are 12,130 fewer jobs, a decline of 3.3%.